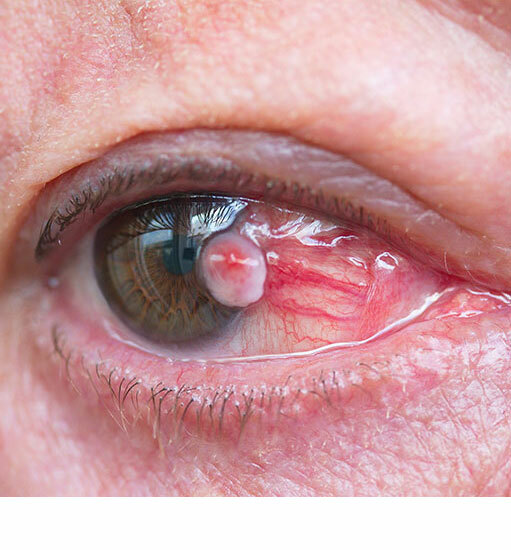 Cancers of the eye can occur on the ocular surface (squamous cell carcinoma and conjunctival melanoma) or in the eye (uveal melanoma, metastasis etc). Sometimes it can be difficult to be sure about whether a freckle or spot at the back of the eye is a melanoma. In this situation, expert opinion from an ocular oncologist and, if appropriate, a biopsy of the ocular surface lesion is required. Dr Chadha is one of only two Consultant ocular oncologists in Scotland and eight in the entire UK. Along with his colleague, he runs the Scottish Ocular Oncology Service. Safe and effective treatments can be scheduled as per your ease and convenience. If your health insurer is not listed above, please ask your insurance company if they will be happy to cover the consultation and any further procedures with Mr Chadha. This means that the insurer will allow its members to access the services provided by Mr Chadha. If you have private health insurance, please check the terms of your policy with your insurer and, in particular, you should check the level and type of outpatient cover you have. We would suggest doing this prior to attending the appointment.